If you’re planning on entering the workplace or already in the workplace, it’s important to know your rights and what to do if something isn’t working. Fortunately, safe workplaces is a key theme of this year’s UC Careers annual careers event for Women, Empowering Women’s Safety and Well-being in Work. 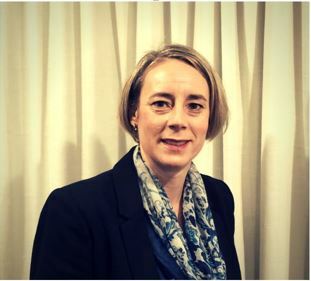 One of the panellists, Emily Flaszynski, Senior Solicitor at GCA Lawyers, will discuss a range of topics related to your right to a safe workplace, including the legal side to your employment contract, and changes to employment law that impacts on workplace wellness such as break times and flexible work. She will speak about the legal side of things and empower you with information to help you navigate things like negotiating career/life balance with your employer. You will have the opportunity to network with other students and professionals and ask questions of the panel of speakers. This is a unique opportunity that can better prepare you for career success through real-life stories and scenarios from professional women .